All right — let’s see if we can wrap this up. Welcome to “Cinema Saturday,” a variation of the “Film Clip Friday” thing I tried a couple years ago. Well who could help being intrigued by devout atheist Bill Maher being in the lineup of Stephen Colbert, a practicing Catholic and outspoken defender of religion (both traits being anomalies in modern entertainment, to be sure). As you can see, only a small fraction of the Maher segment dealt with religion. But what little of the “big R” did show up packed more than enough “punch” for a spirited discussion, so here comes my response. I do admit there are things in the universe I don’t understand. But my response to that is not to make up silly stories. This has never happened before…never once. I sincerely thought my series on the movie “Birdman” needed a third post, but subsequent reflection and a rough draft have led me to question the necessity thereof. But I am a firm believer in delivering on what one has promised, and so I will make a very, very brief observation. 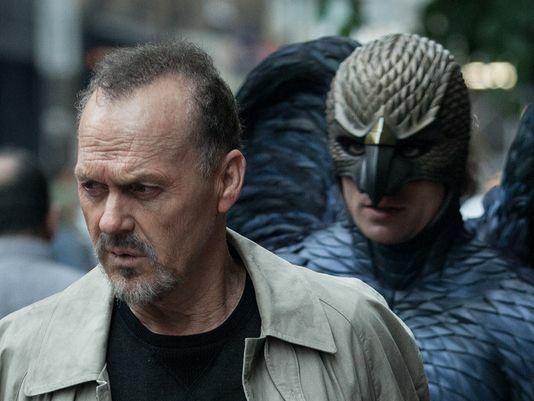 The film ends with a hallucinatory sequence in which Riggan (Michael Keaton) encounters his alter ego, the “Birdman,” who convinces him of his almost god-like greatness; Riggan responds to this not by pursuing further superhero fame, but by going through with his Broadway play and blowing his own nose off to make it a success. His willingness to do this to himself betrays a misguided instinct, but it suggests that he has the right idea of what makes for true greatness. How do we become great? By looking up. If we look down, we are drawn to what is lower than ourselves (an interesting study of this is Gollum from J.R.R. Tolkien’s “Lord of the Rings” trilogy; see The Fellowship of the Ring, chapter 2). This is how we get sucked into superficial pursuits, including that of worldly greatness. And if we look neither up nor down but merely at ourselves, we make ourselves static and fail to go anywhere. But to look up, to strive for the service of something higher than ourselves — this is greatness. 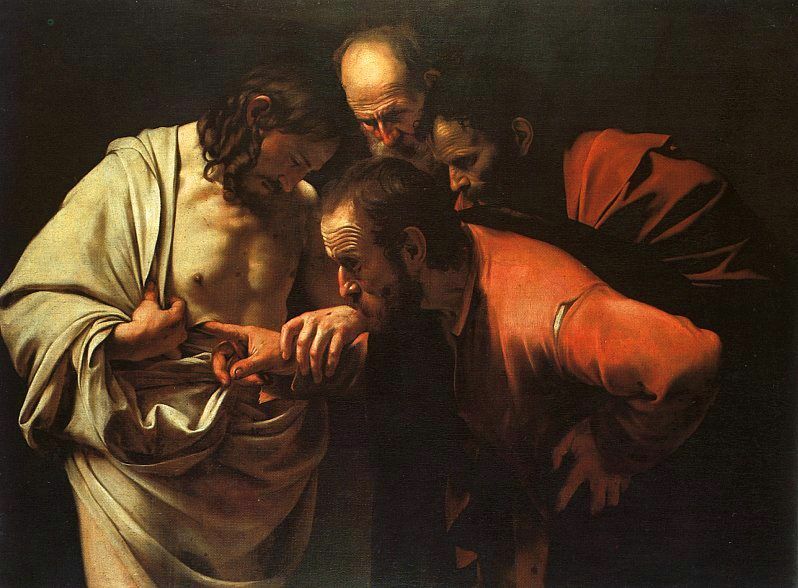 And to look toward the Highest is to begin to be a saint, one who (literally or figuratively) bleeds for the One Who bled for us.